Newly remodeled home on 1.2 acre lot in Grant! 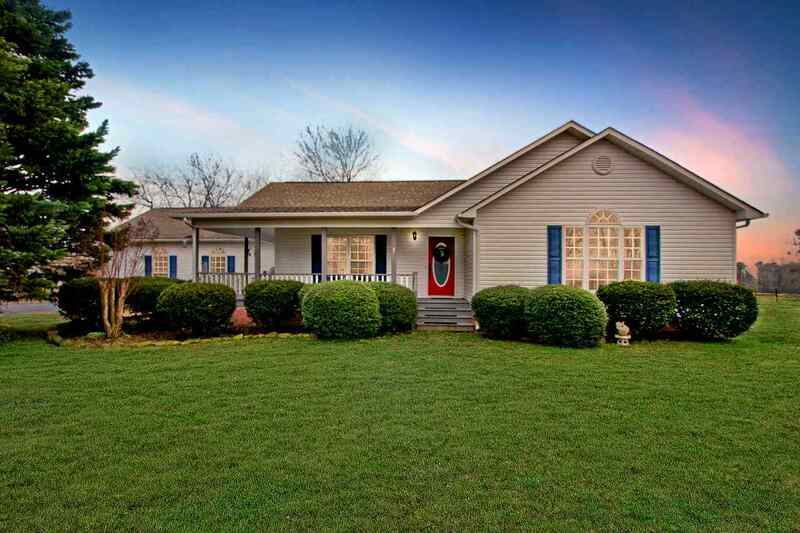 Overlooking peaceful pasture with wrap around covered porch and deck. Lot is spacious enough to build another home if need be. Home has been freshly painted with new stainless appliances to include a double oven and new dishwasher, granite counter tops and tile backsplash. Vaulted ceilings, crown molding and hardwood floors throughout living area and master suite. Walkin closet in master and huge walkin in laundry room. Oversized side entry garage. Spacious bedrooms with new carpet. Gas log fireplace, open floor plan. Excellent condition . Private corner lot with beautiful views of surrounding countryside.